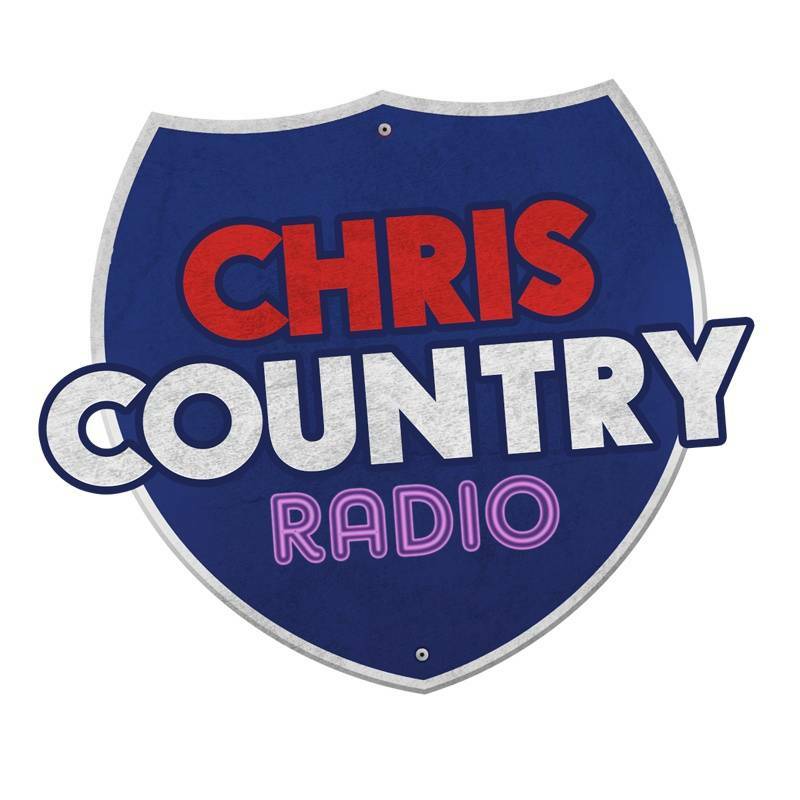 Chris Country listeners are set to enjoy exclusive country session recordings, never before heard on radio, thanks to a new partnership with Under The Apple Tree. 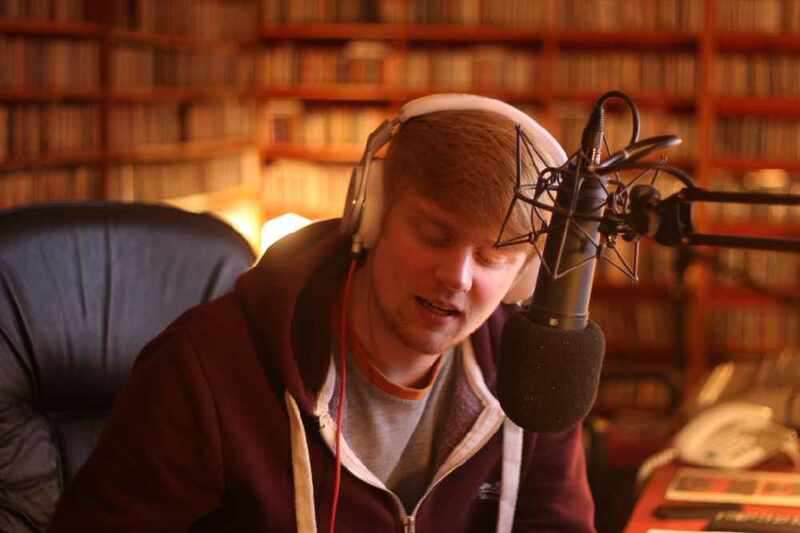 The new “Under The Apple Tree Radio Show” will run for eight weeks from Sunday 28th May, and is presented by Miles Myerscough-Harris, son of legendary country radio presenter Bob Harris. The programmes contain sessions recorded at their famous studio in Oxfordshire. 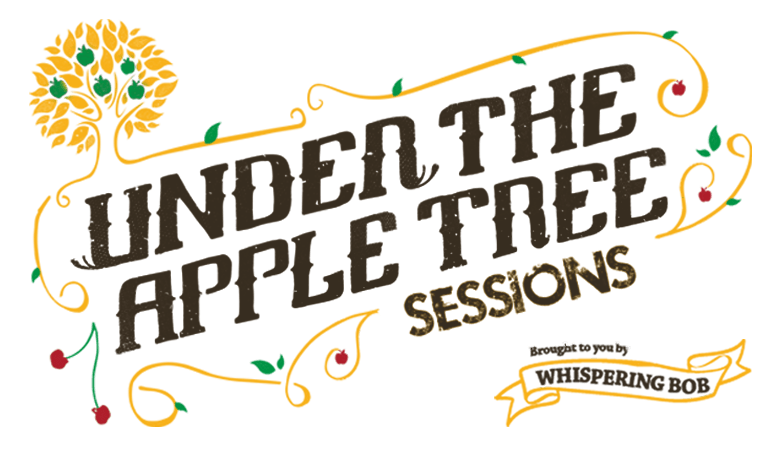 Under The Apple Tree sessions are beautiful and intimate performances recorded live in the studio of Whispering Bob Harris, which just happens to be situated under an apple tree in his back garden. They focus on bringing attention to amazing artists who deserve to be heard by everyone. The Under The Apple Tree Radio Show is an eight part series, broadcasting on Sunday afternoons at 5pm, with a replay on Thursday evenings at 8pm. Artists spotlighted in the first show include The Shires, Colter Wall and Frankie Davies. Click here to view videos of Under The Apple Tree sessions.